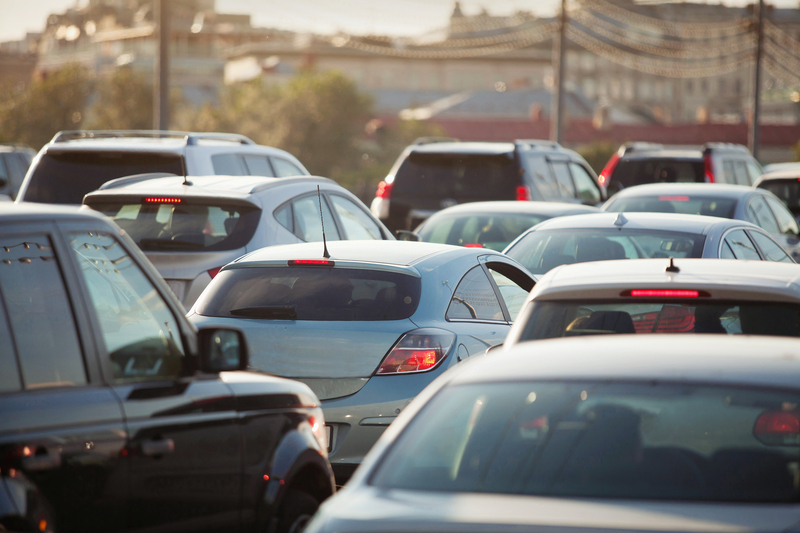 Let Me Count the Waze… | When Can We Go? The Magical Waze App that makes you better than a local driver. So, I lived in Boston almost two decades ago and what seems like another life, but I lived there and with the exception of the Big Dig, finally, reaching completion the city hasn’t changed that much. Now downtown is based on old horse paths so it is circuitous and confusing,however, the rest of Boston is extremely easy to navigate. Bostonians also have done a much better job at naming their streets than New York (all those numbers with directions makes the whole city feel more cold and sterile than it already is). With names like Beacon and Comm Ave, the city just feels more hospitable than New York. I commuted a lot when I lived in Brookline (a couple T stops away from Downtown). There were some standard shortcuts that I had up my sleeve, but this last weekend on my way to the Mass Pike, I drove down streets that I didn’t know existed- all thanks to WAZE. Waze is an amazing app that I use quite a bit in California to try and get around the ENDLESS traffic and it works beautifully. In Boston which is so much more densely populated I easily got around long waits on congested thoroughfares. As well, the folks who developed Waze are funny, very funny. I originally had the voice of Waze set to a boy band (the directions were sung with Justin Beiber sappiness) but as with all boy bands it just gets annoying after a while. So for our trek, we changed the voice to our former Govenator, Arnold Schwarzenegger. Not only will you get the directions spoken to you with his famous teutonic flair, but red light cameras and hazards are also reported. As well, my oldest had a great time connecting with other Wazers along the way and reporting hazards, police and saying Hi to other commuters we passed using Waze. If you are going anywhere foreign or locally, you need to make the minor investment so that you can drive like a local. 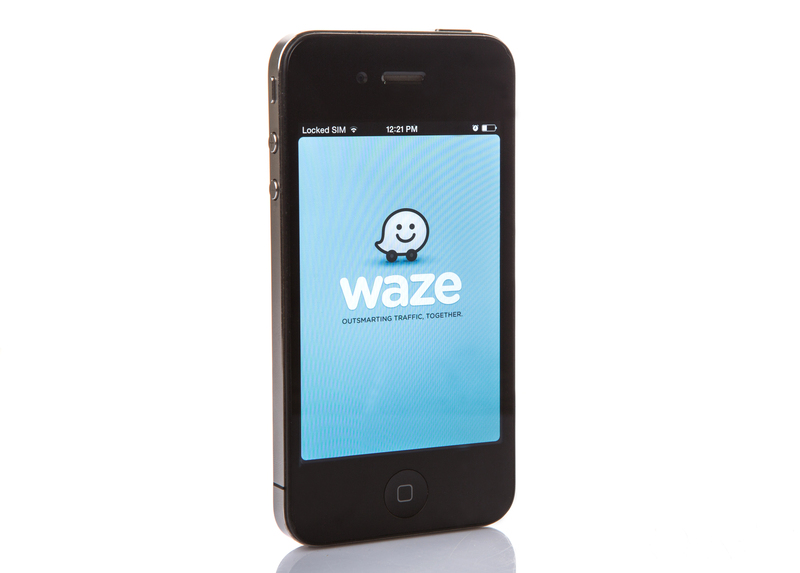 Traffic is never fun- let Waze solve both problems for you… Less traffic more fun.